At least 115 people have been killed in Mozambique, Malawi and South Africa after heavy rains affected 843,000 people across southeast Africa, officials and the UN said, prompting calls for emergency aid. Mozambique cabinet spokeswoman Ana Comoana said the “government has decreed a red alert due to the continuing rains and the approach of the tropical cyclone Idai, expected to reach the country between Thursday to Friday”. The floods in Mozambique, one of Africa’s poorest countries, have already destroyed 5,756 homes, affecting 15,467 households and 141,325 people. 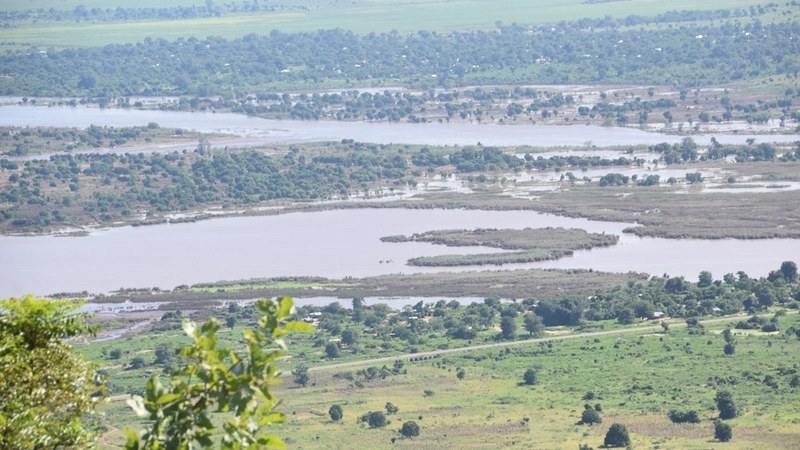 In neighbouring Malawi, floods have left over 230,000 people without shelter and affected around 739,000 people, according to the UN. In Mozambique, 111 people have been injured, 18 hospitals destroyed, 938 classrooms destroyed and 9,763 students affected. More than 168,000 hectares (415,000 acres) of crops were destroyed, the government spokeswoman added. Authorities there have ordered the compulsory evacuation of people living in flood-prone areas. “Sixteen accommodation centres have been opened in the provinces of Zambezia and Tete to accommodate the displaced,” Comoana said. “Tropical Cyclone Idai, which formed over the Northern Mozambique Channel on March 9, is expected to make landfall near Beira (eastern Mozambique) on March 14 or 15,” said the UN’s Office for the Coordination of Humanitarian Affairs.